The biggest change to this year's uniforms includes a focus on the team logo on the front of each jersey. 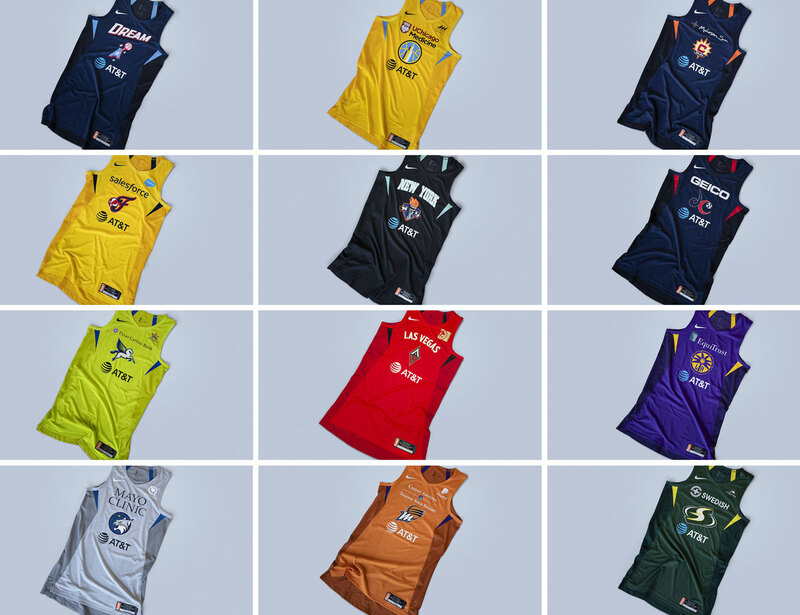 The WNBA unveiled new jerseys for the 2019 season that they will debut on court May 9 at the start of preseason play, the league announced Wednesday. For the second season, WNBA teams will wear Nike Women’s Aeroswift uniforms. This year's uniforms, however, will only feature player numbers on the back of the jerseys with team logos as the focus of the front. 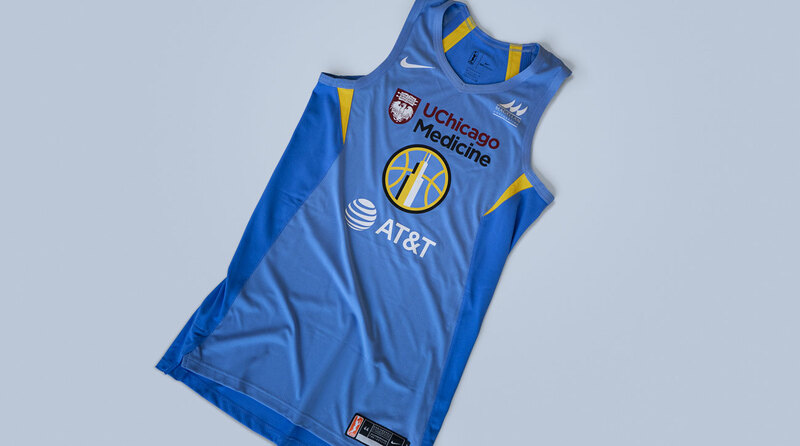 Chicago's new jerseys will showcase the team's revamped Sky logo. The fit and editions will remain the same. The Icon Edition features each team's primary colors. Teams from left to right: Atlanta Dream, Chicago Sky, Connecticut Sun, Indiana Fever, New York Liberty, Washington Mystics, Dallas Wings, Las Vegas Aces, Los Angeles Sparks, Minnesota Lynx, Phoenix Mercury, Seattle Storm. The Statement Edition features each team's secondary color silhouettes. 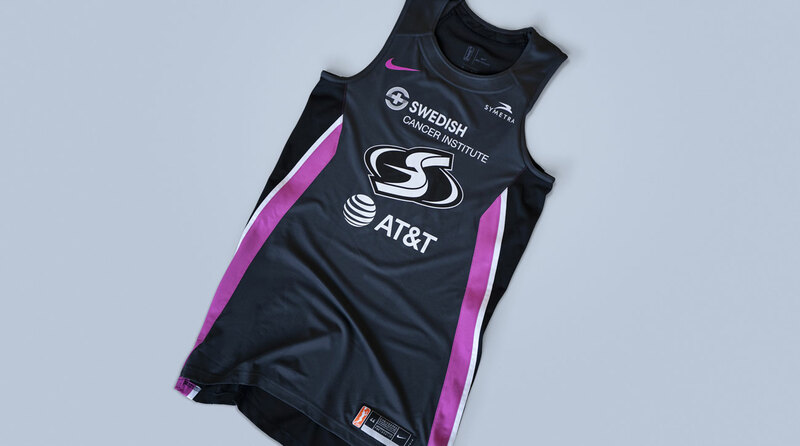 Each team will also have a special-edition gray WNBA Breast Health Awareness uniform to wear during their Breast Health Awareness home game during the month of August, Nike announced. The 2019 WNBA regular season will begin on Friday, May 24.